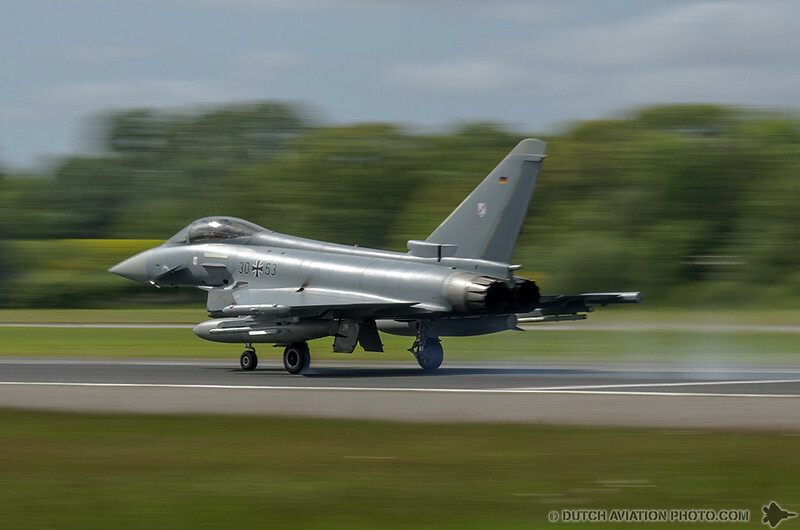 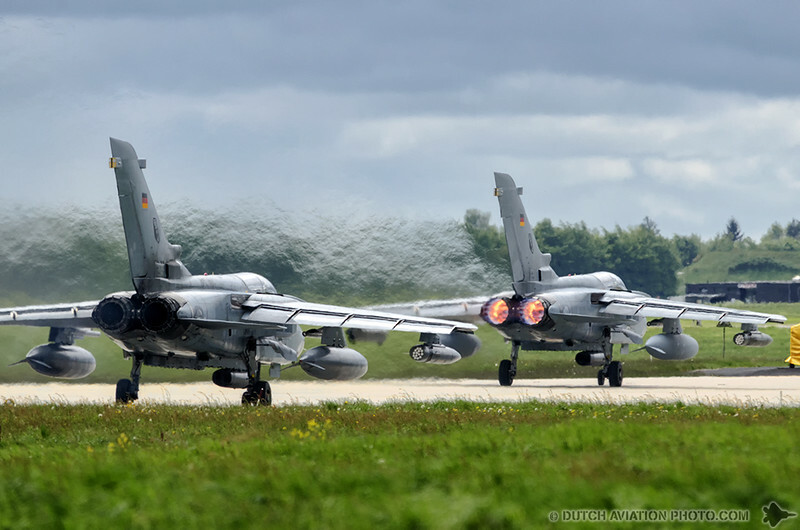 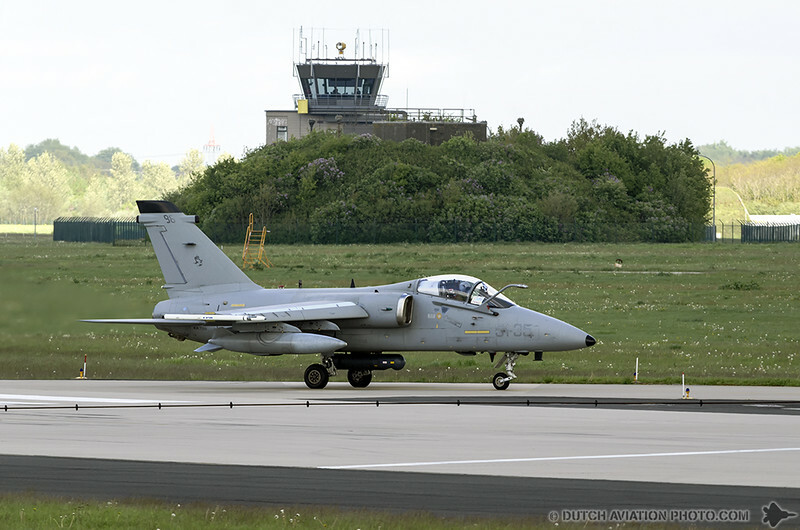 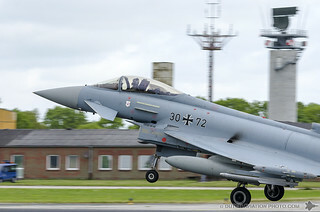 Joint Air Warfare Tactical Exercise, JAWTEX for short, is the most important Bundeswehr exercise in 2014 and is the highlight of the joint and multinational training exercise program. 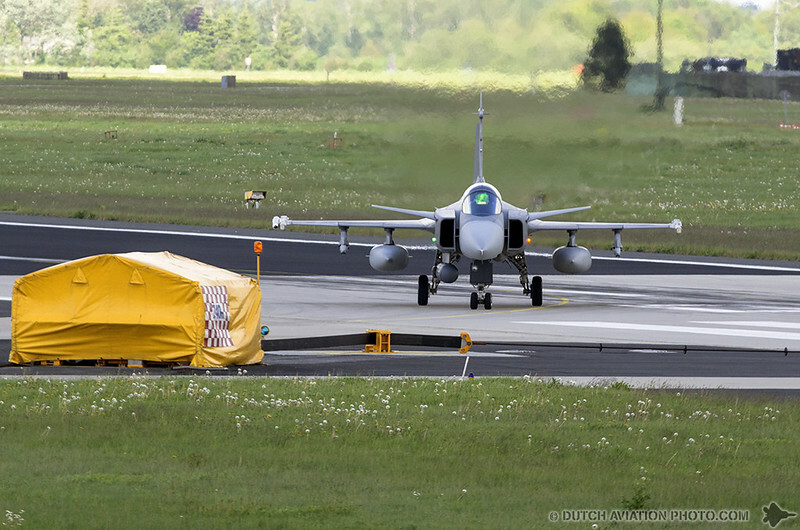 The exercise is designed as a national live exercise including multinational participation on tactical level. 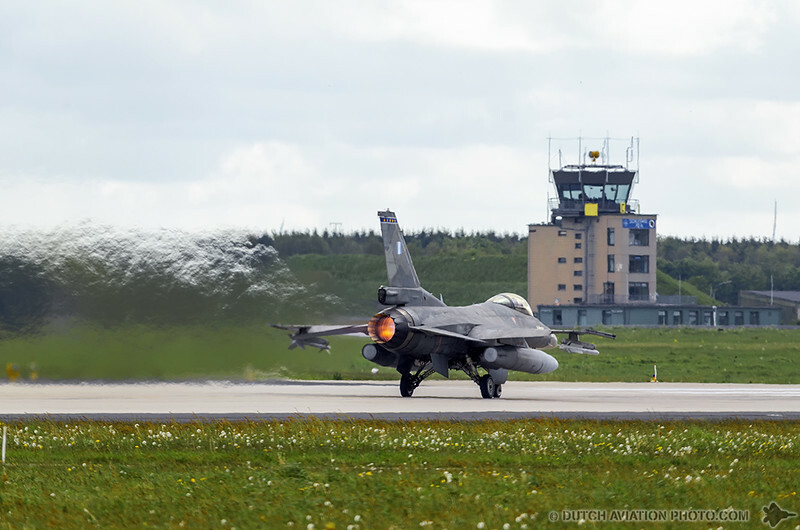 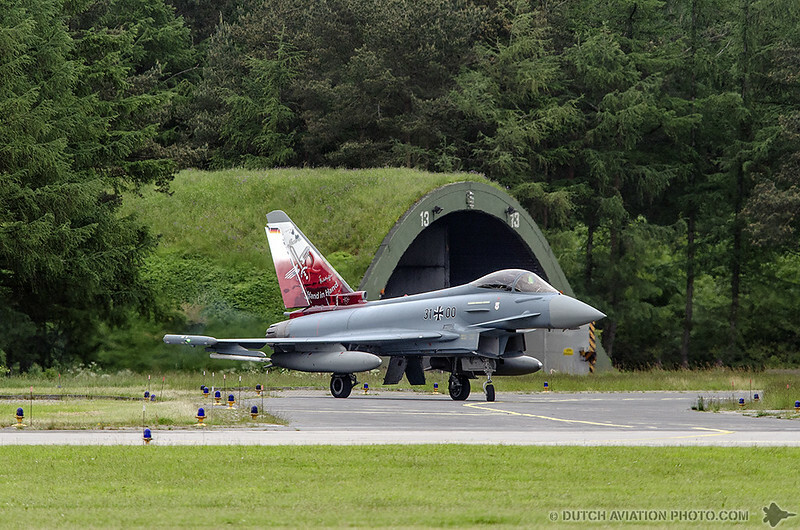 The Exercise focuses on Air-to-Surface Integration (ASI) and Joint Fire Support (JFS). • Training of joint operational procedures including cooperation between air, land and maritime assets together with multinational contributions from 11 other nations. 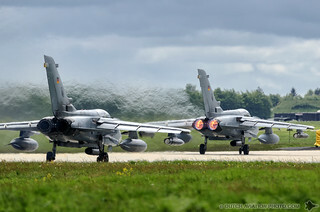 • The coordinated provision of Joint Fire Support and the training of tactical procedures including live fire events. 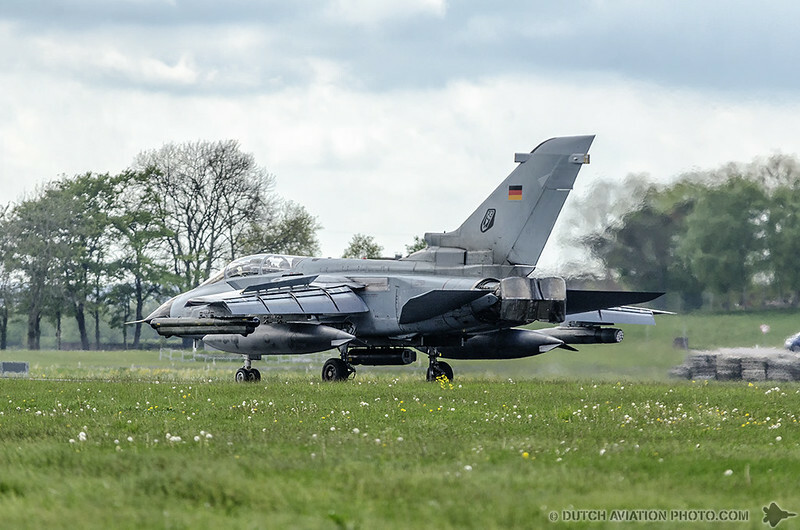 The planning of the exercise with 4,500 soldiers from the Bundeswehr and eleven partner nations took a period of about two years to complete. 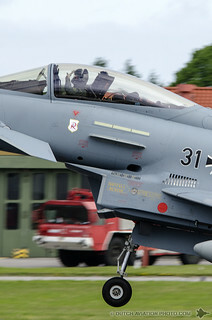 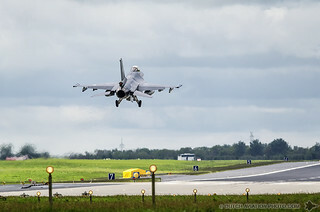 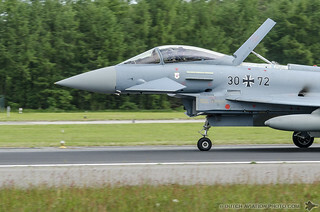 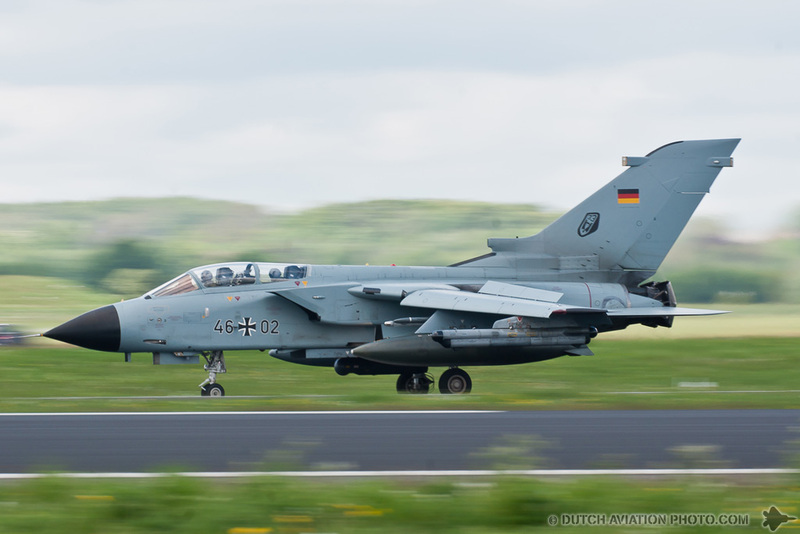 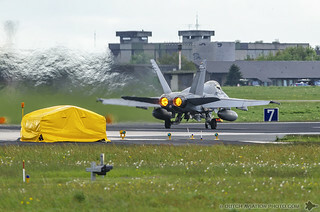 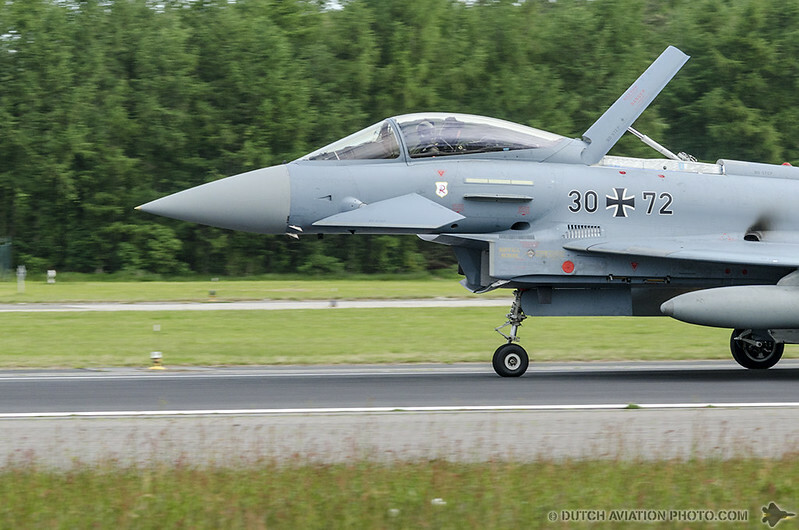 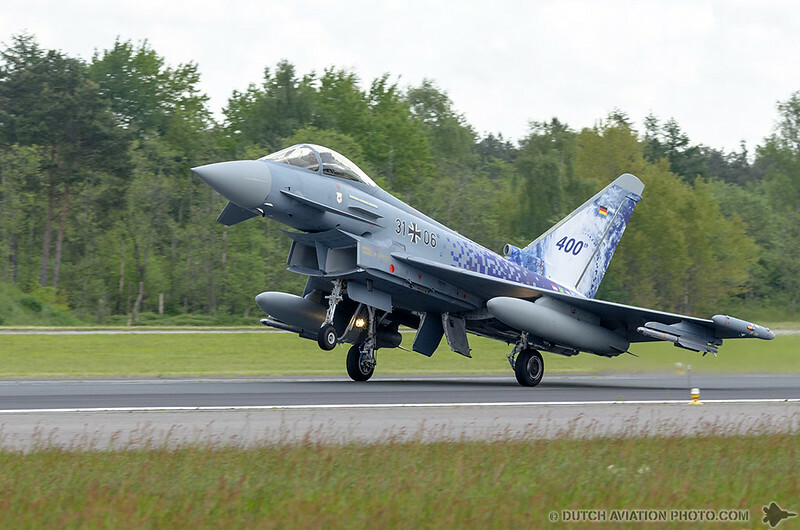 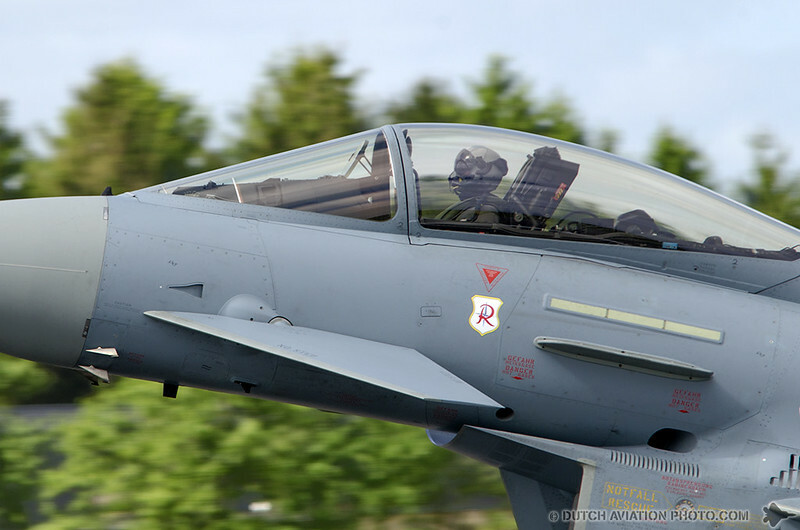 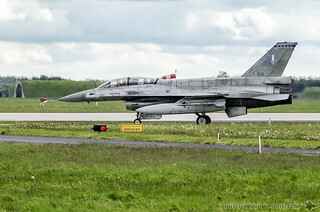 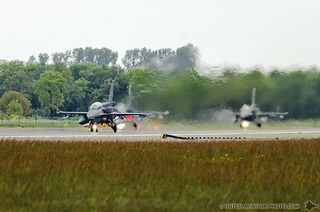 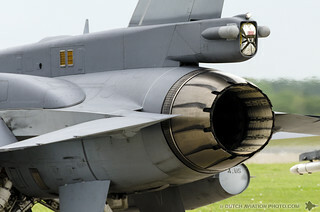 Participants included 105 aircraft and 1,300 soldiers from the German Air Force. 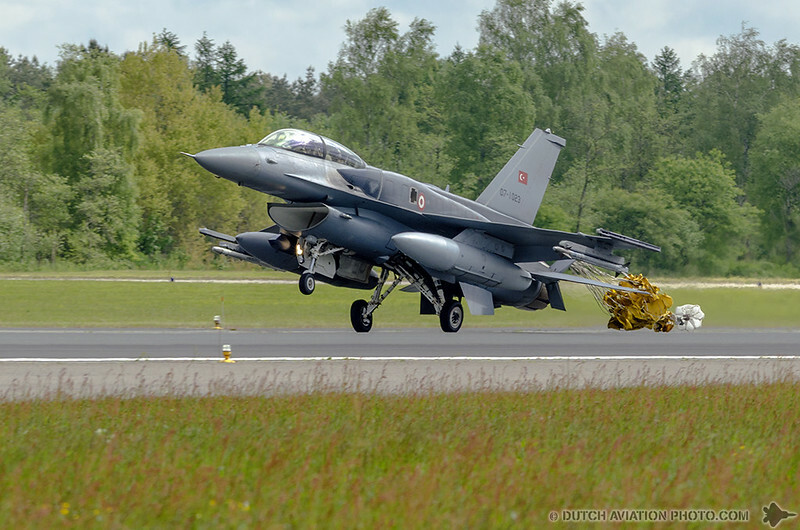 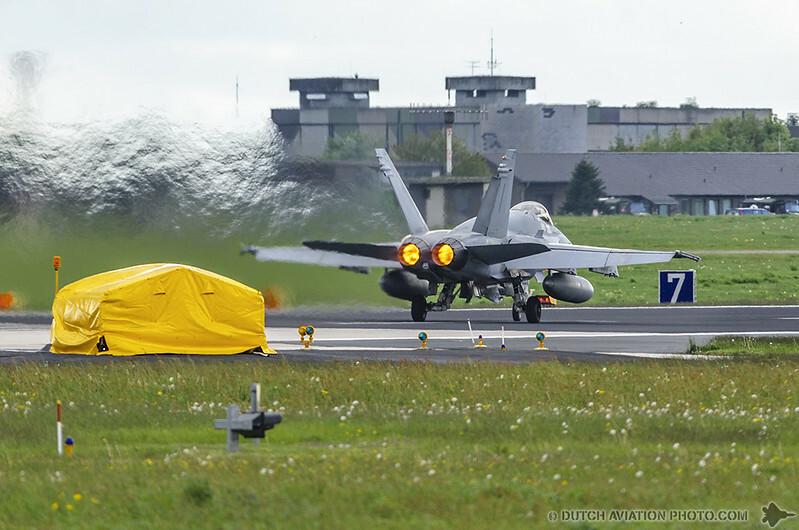 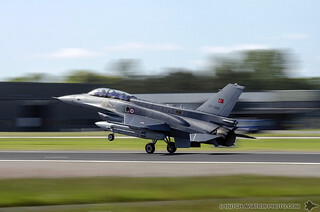 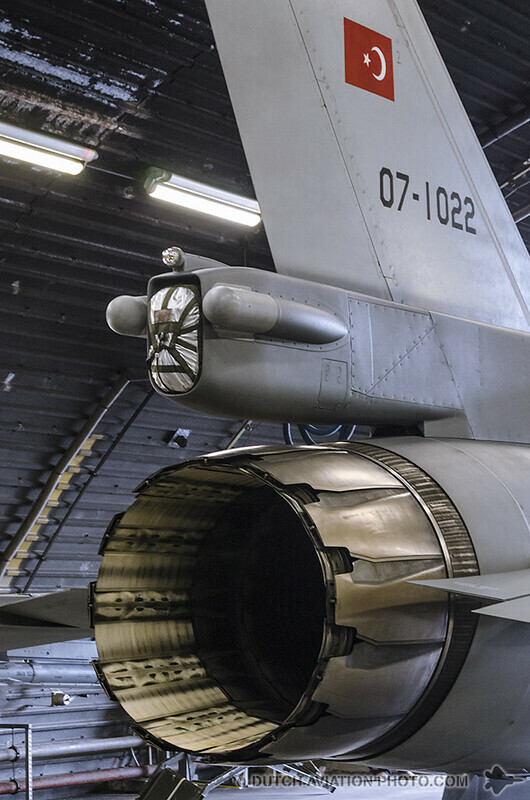 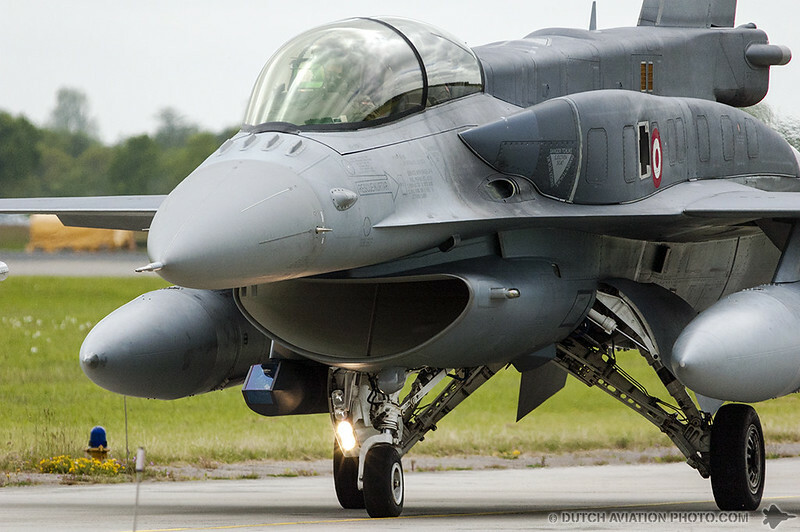 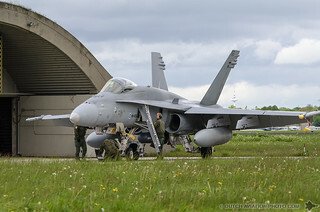 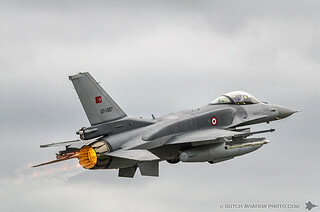 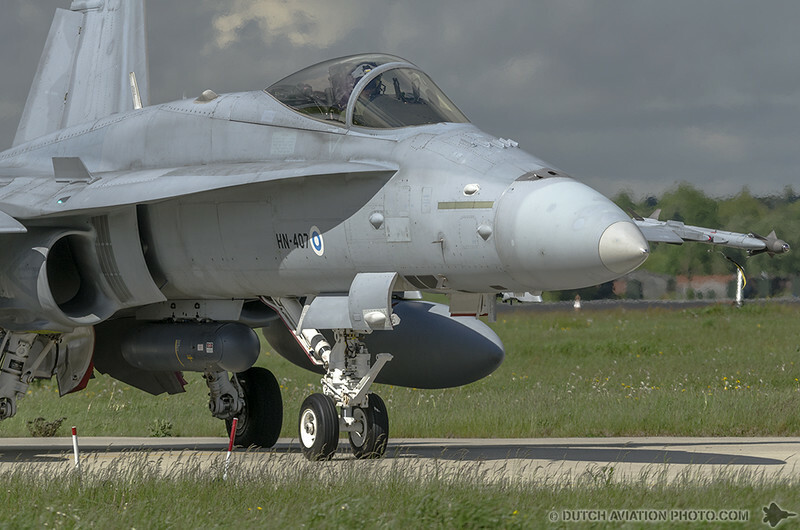 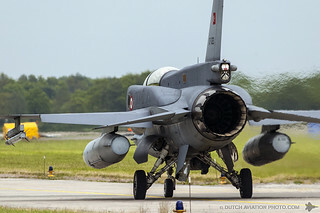 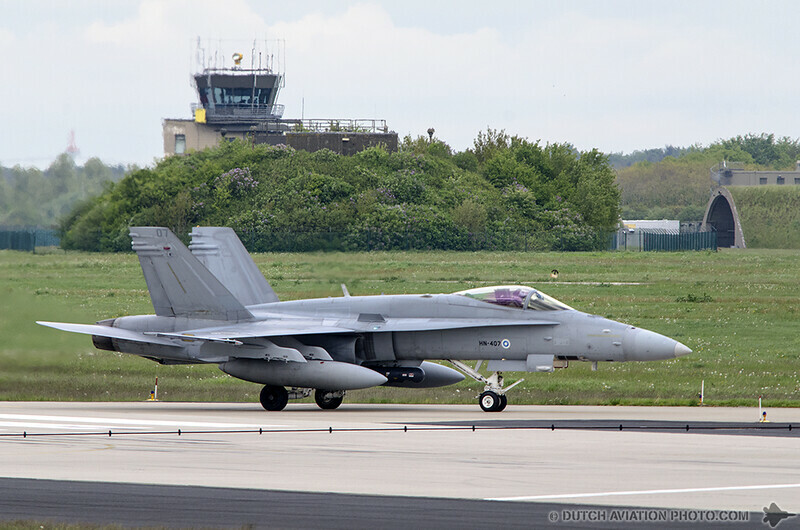 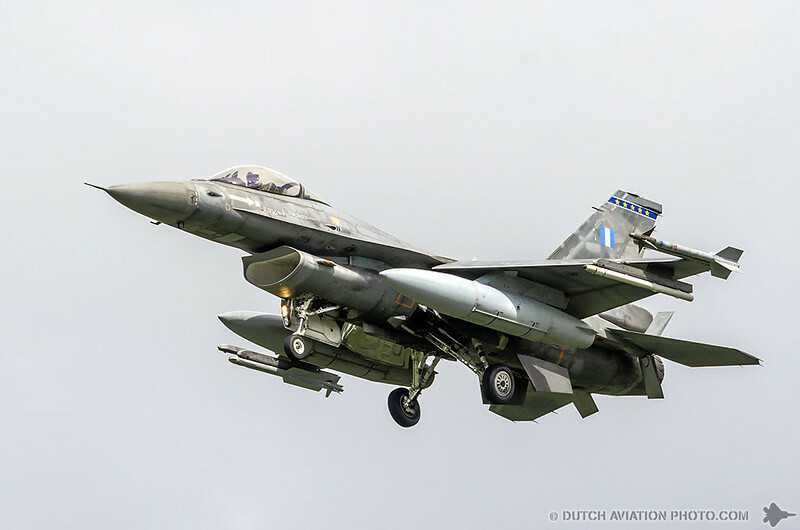 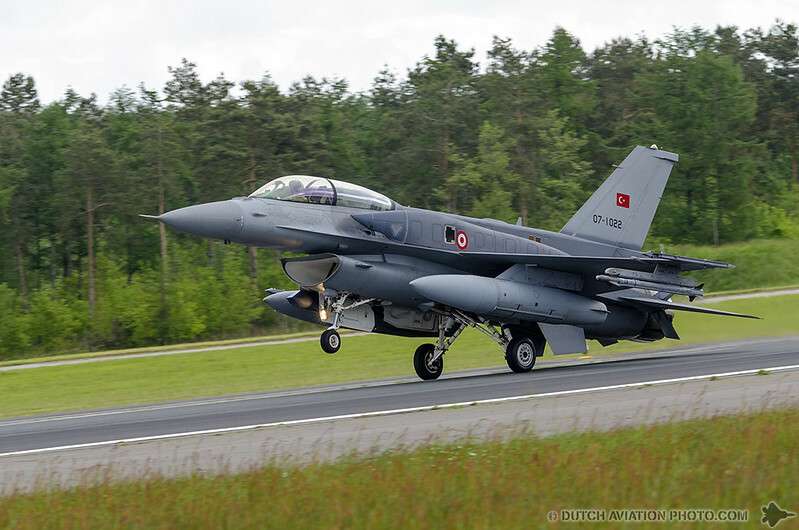 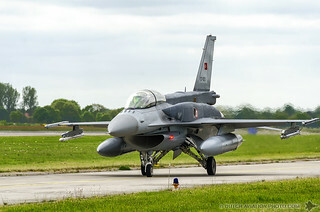 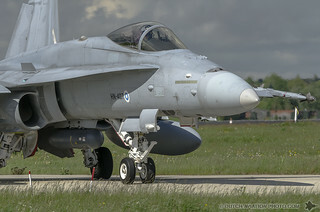 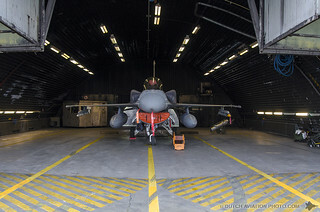 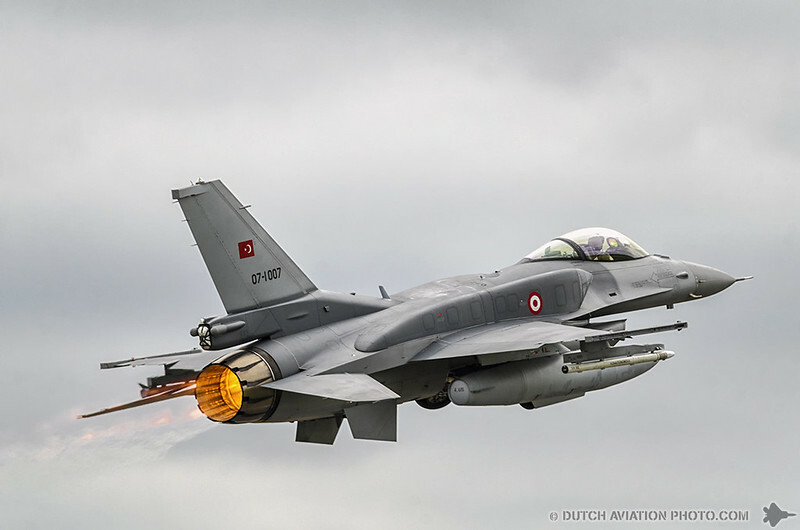 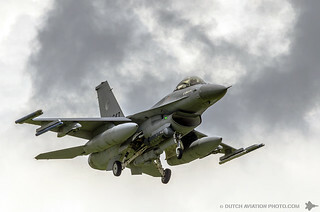 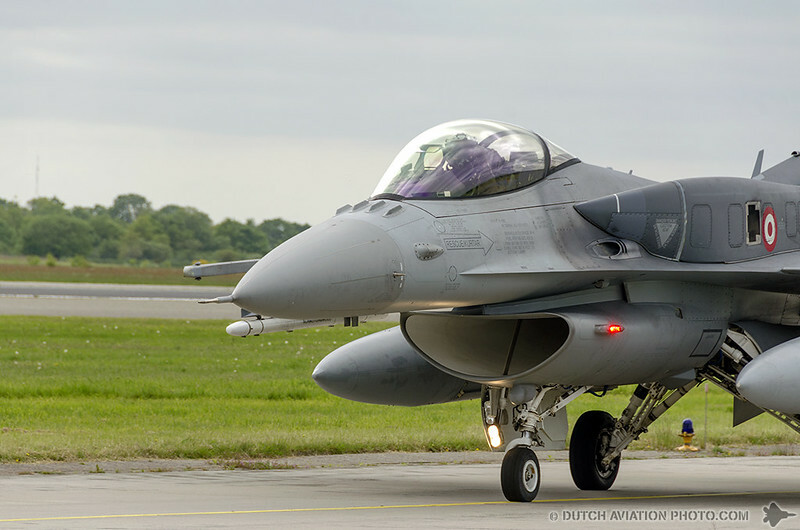 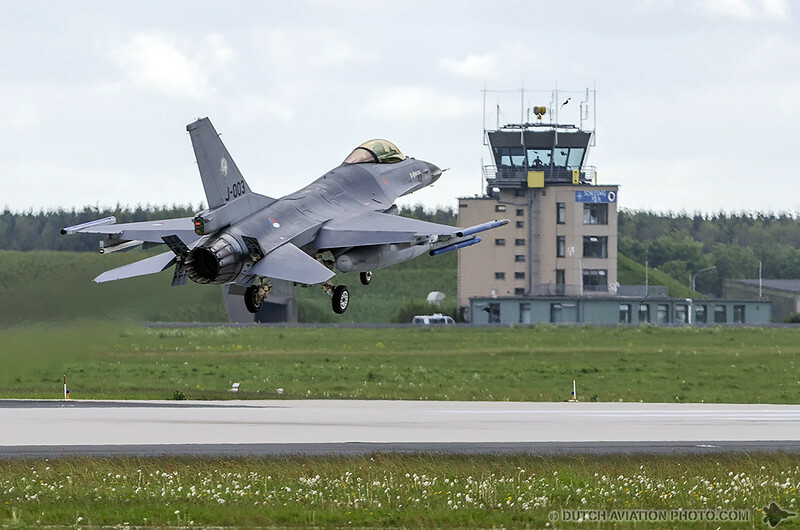 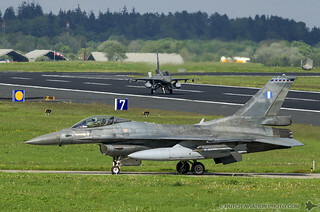 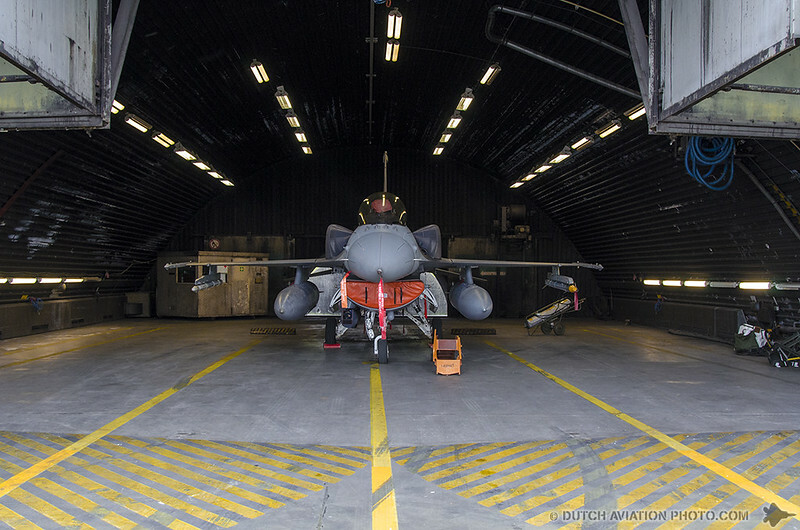 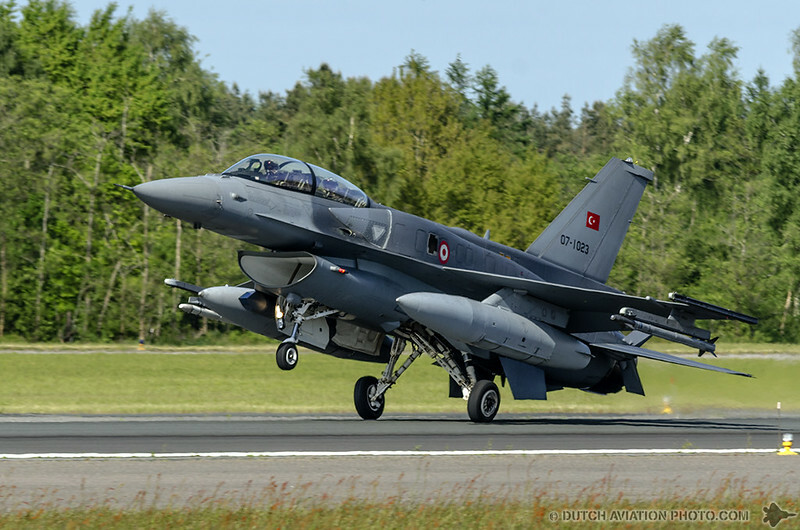 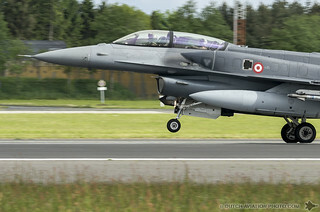 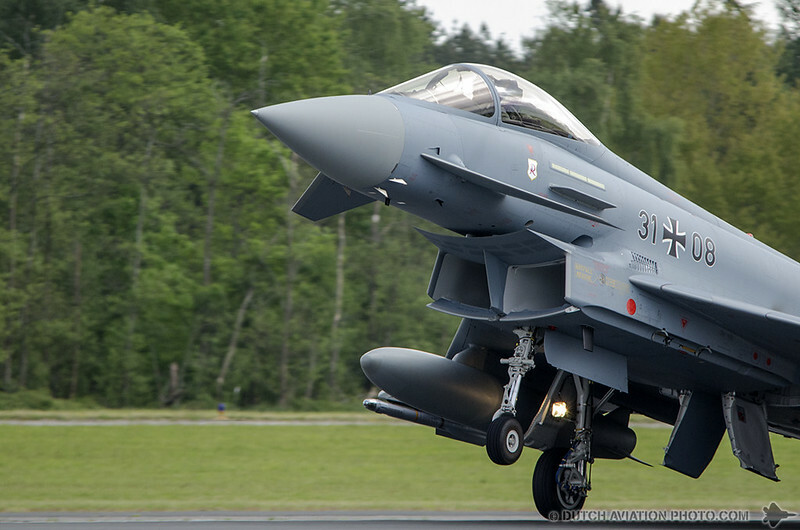 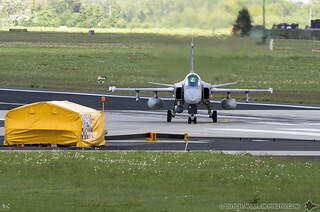 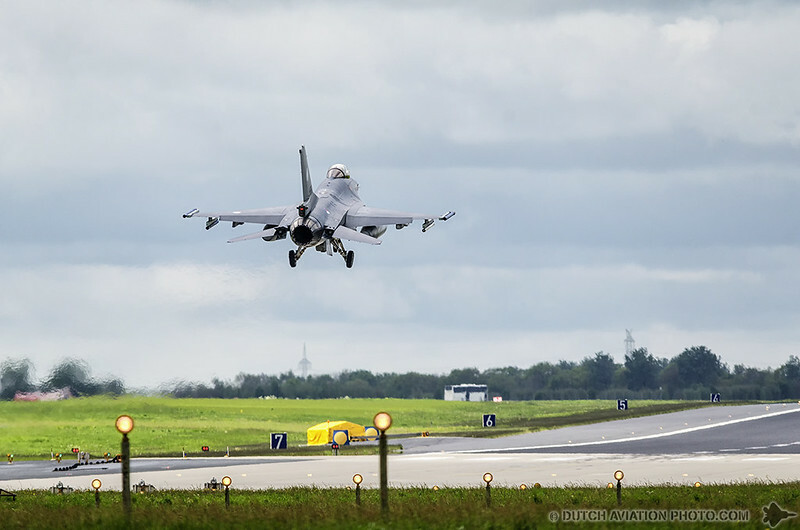 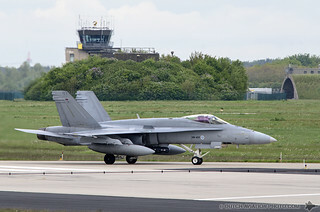 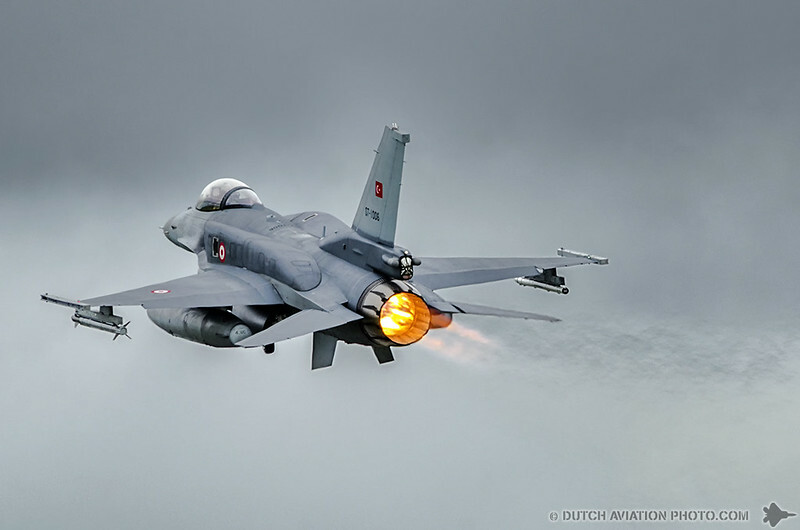 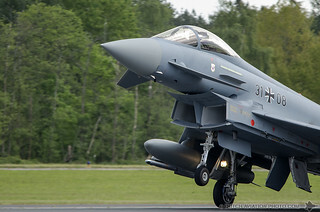 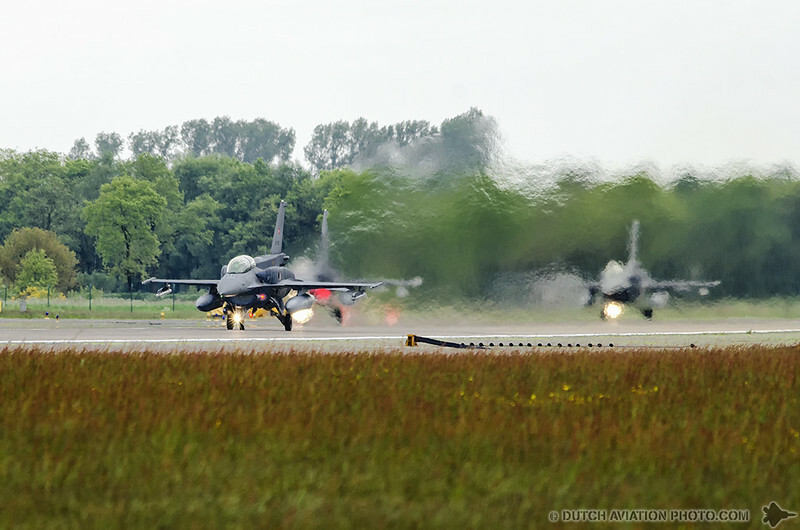 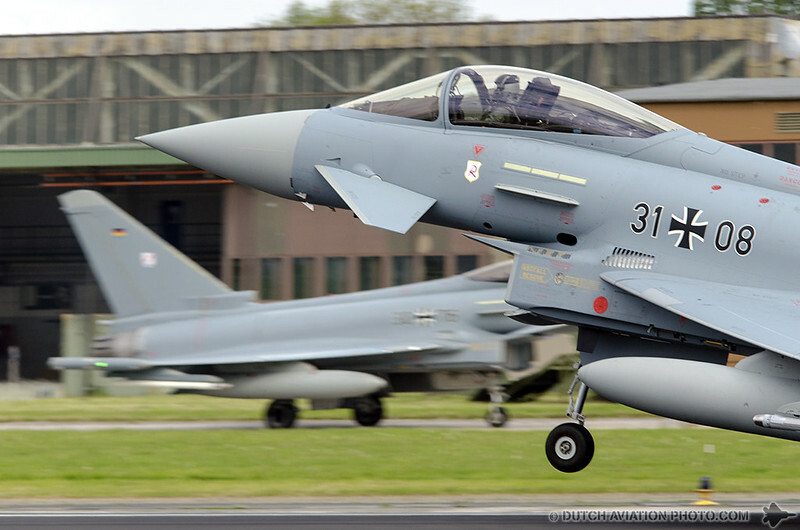 With combat aircraft in the form of German and Italian EF-2000 Eurofighters, Hungarian JAS-39 Gripens, Finnish F-18Cs and Turkish F-16s participating the most advance air force weapons system will fly in support of this exercise. 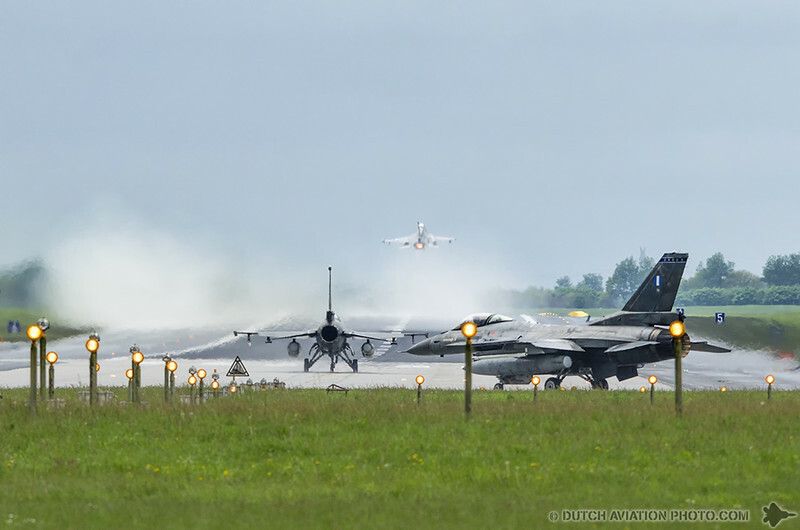 German C-160D Transall, Dutch C-130 Hercules transport aircraft, German NH-90, Tiger, Austrian Blackhawks and Slovenian and Swiss Cougar helicopters also participated within JAWTEX, demonstrating the multinational engagement in the exercise. 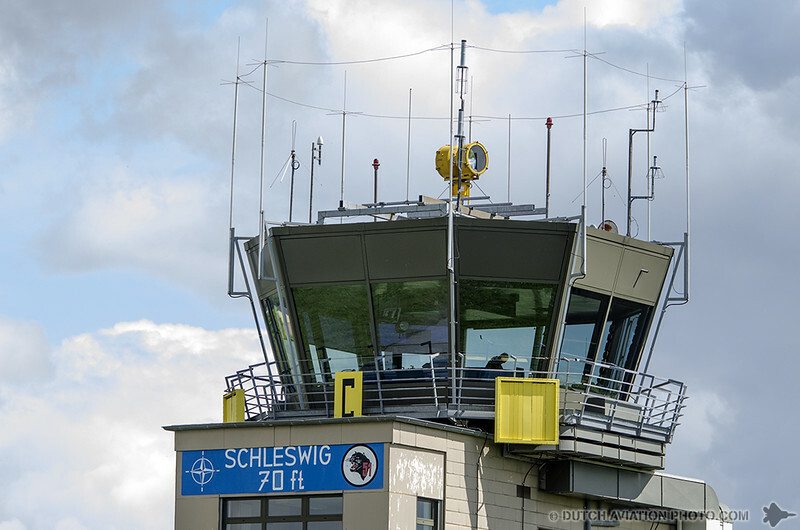 In the Klietz and Altengrabow training areas the Surface-Based air defense forces provide a significant training contribution. 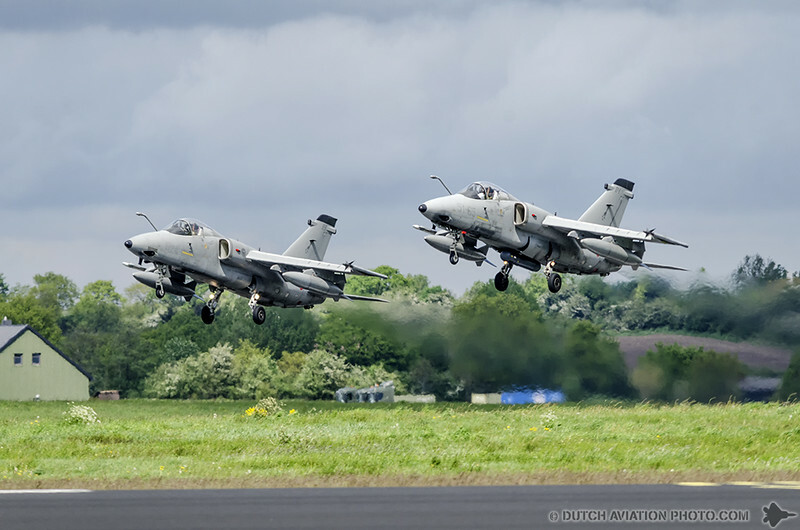 Armed with PATRIOT, OZELOT, SAMP-T and CROTALE weapons systems paired with the SAMOC Operations centre, they providedreal surface to air threats for the airborne forces. 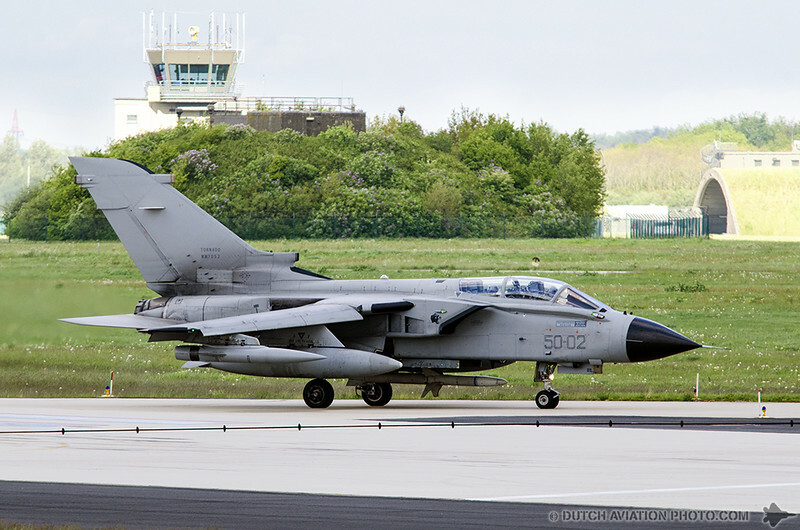 In total, more than 1,200 aircraft movements were planned for the core exercise period running from 12 to 22 May 2014. 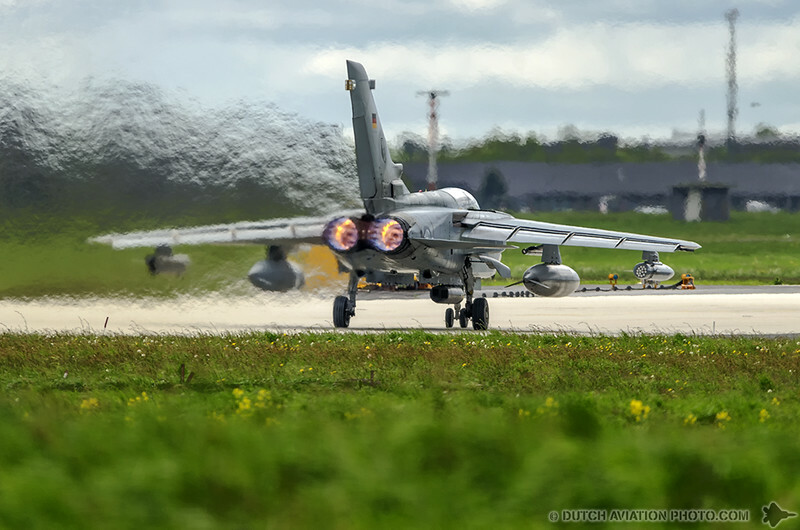 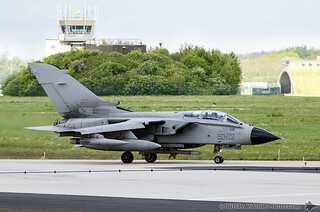 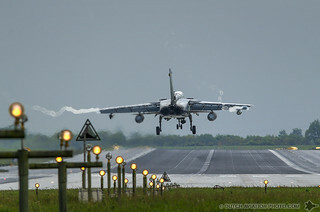 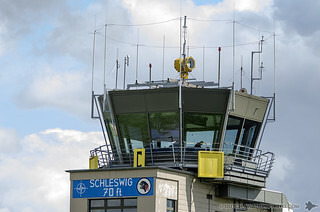 The combat and transport aircraft and the helicopters were operating from a number of airbases, these were Schleswig-Jagel, Wittmund, Cologne-Bonn, Geilenkirchen, Hohn, Laage, Holzdorf, Stendal, Fritzlar and Fassberg .  The large training area covered the entire Northern German provence of Ostfriesland. 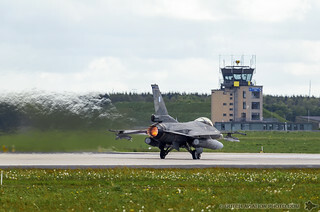 Training ranges used in the exercise scenarios were Munster/Bergen, Altengrabow and Klietz as were the waters around Helgoland. 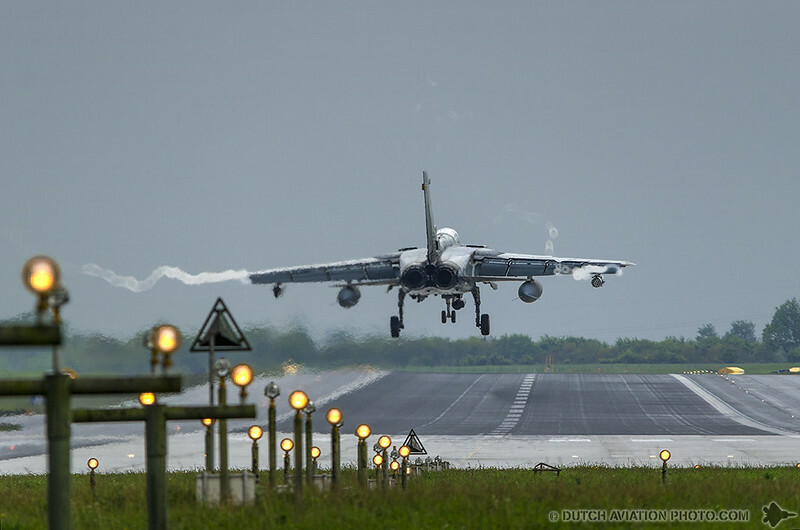 All exercise scenarios were documented and analyzed so that conclusions for the further development and cooperation of the armed forces could be drawn in full detail. 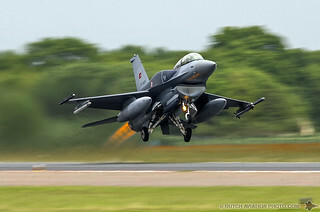 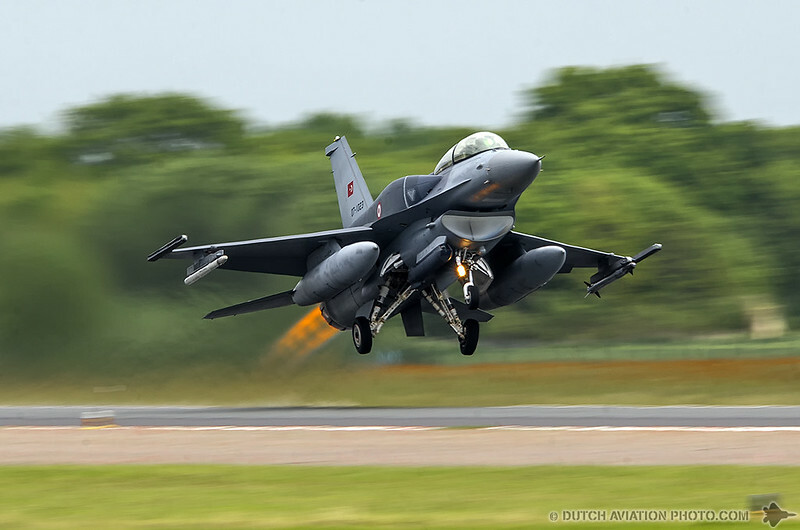 Report and photo’s by Roelof-Jan Gort and Jeroen van Veenendaal.